Cleanses and freshens all skin types. No EDTA, mineral oils, synthetic fragrances or colours. No parabens, silicones and phthalates. 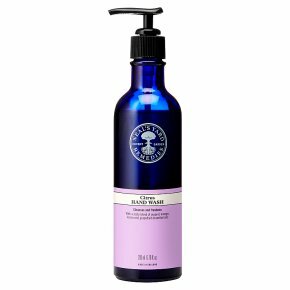 Certified organic ingredients.Organic orange and lemon oils add the zest to this foamy hand wash. Great for cooks, gardeners and those who use their hands a lot. Particularly good to keep in the kitchen to combat food smells such as garlic and onions on the hands. Direction: Place a small amount in the palm and work into a cleansing lather. Rinse thoroughly for fresh, clean hands.